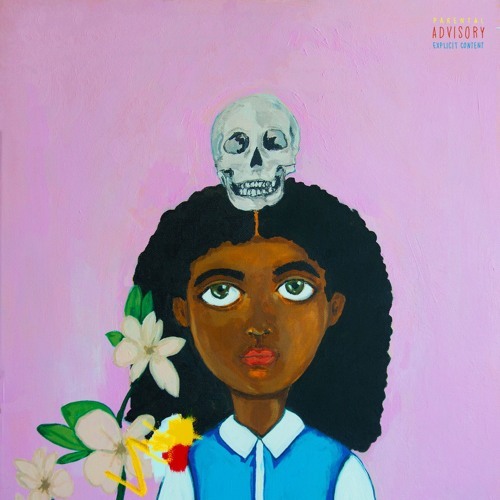 Noname Gypsy has created waves in the music industry for her explosive talents, wordplay and ability to rap about relevant issues, the way she packages her lyrics in every song, shows us that it was well thought out. Some of her songs like ‘Yesterday‘ and ‘Reality Check‘ take us through a trip into her mind,where she exposes some of the things she feels strongly about. Her song ‘All I Need‘ has an amazing beat, it’s melodic yet it doesn’t overpower her voice. Her lyrics blend beautifully with the beat on the song and this is why she deserves #beatlab appreciation. The song allows her to show us her lyrical skills and abilities and it has a good sound to it. Hit-Boy, The Ultimate Futuristic Producer!